DISCOVER THE WORLD OF ARTISAN SEA SALT. Shapes, textures & colors of natural Sea Salt. The people, the landscapes, the seas, the oceans and their stories. 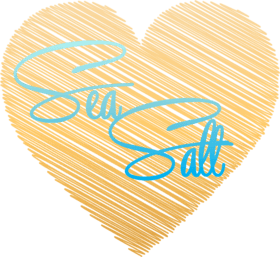 Love Sea Salt travels the globe exploring tradition, culture and history to learn the passion behind the flavors that excite us.